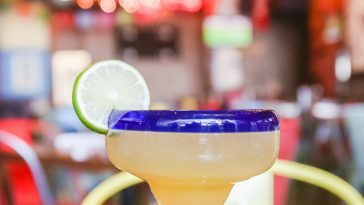 Popularized in the United States as an integral part of a margarita, Tequila has a rich history and culture beyond salt rims and lime slices. The iconic spirit of Mexico was born in the town of Tequila in the state of Jalisco. Tequila, or Tecuillan, is Nahuatl for “a place of work and cutting” or “a place for tribute.” It is there in a landscape dominated by the blue of the agave plants where pulque, a fermented agave beverage, is combined with copper alambiques, or stills, to create the spirit. 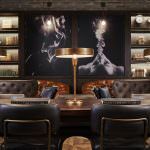 Since its creation, the history of the spirit has been intertwined with Mexico’s. In the early 1800s, soldiers on both sides of Mexico’s War of Independence carried Tequila with them. Tequila is rumored to have fueled the Mexican Revolution of 1910, serving as a symbol of national pride. In the late 1920s during La Cristiada, or the Cristero Rebellion, many Cristero soldiers found refuge in the bodegas of the Tequila distilleries. The United States purchases more Tequila than Mexico. Tequila also has connected Mexico to other countries. In 1873 Tequila Sauza became the first distillery to export the spirit to the United States. Three barrels passed through El Paso, Texas, then known as El Paso del Norte. This also is rumored to be when the spirit became known as “Tequila” and not “Tequila extract.” Nowadays the United States purchases more Tequila than Mexico, and in the past fifteen years, Tequila sales have doubled within the United States as well. 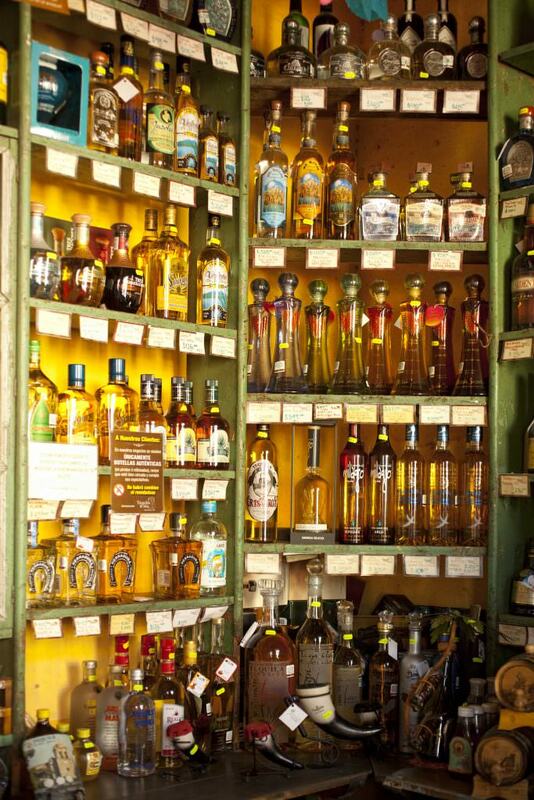 Tequila is so popular globally that 80 percent of it is exported. Raising blue agave is long and hard work, as the plant requires frequent maintenance and takes years to grow. The people who cultivate and harvest the blue agave are known as jimadores. Many jimadores come from families where tending the agave and toiling under the hot, Mexican sun has been tradition for years. It takes the best jimadores to know when it is ideal to harvest the piña or corazón of the agave, which is thought to resemble a pineapple. Many jimadores believe that the dry weeks just before the first rains are the best for harvesting, as they concentrate the sugars in the agave’s piña. Jimadores use coa spears, recognizable by their rounded heads, to trim, maintain, and harvest the blue agave. For the best sugar concentration and juice from the plant to make Tequila, the blue agaves must be between four and eighteen years old at the time of harvest, requiring years of care from the jimadores. 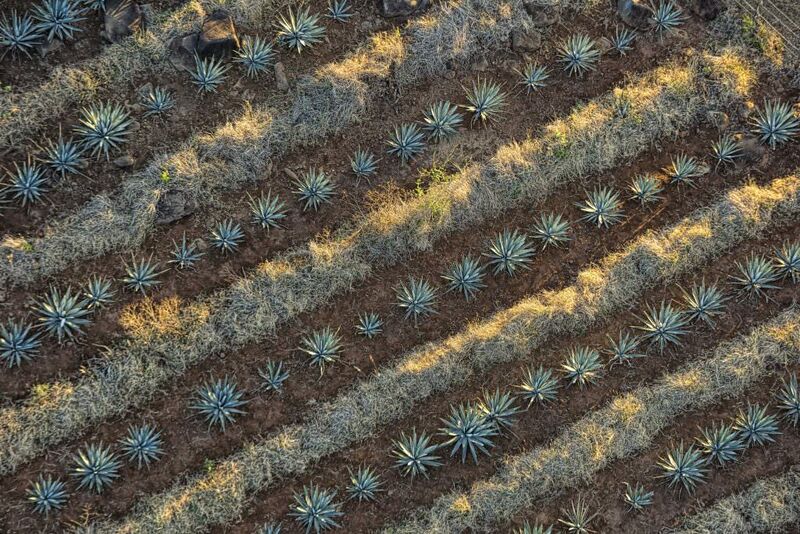 Although it takes eight to twelve years for the agaves to become mature, different Tequila brands prefer agave of different ages to produce certain flavors. Jimadores must also monitor if the blue agave is male or female. A male agave develops a cogollo, a waxy accumulation of leaves that must be removed with the other leaves before the baking process. Agave syrup can become bitter if the cogollo is not removed, affecting the flavor of the produced Tequila. Instead of a cogollo, a female agave will grow a tall stalk known as a quiote that blooms when it reaches maturity. The quiote can grow up to twenty feet tall, and grows quickly. Once in bloom, cross-pollination can occur with the help of long-nosed bats. Jimadores normally do not allow this to happen by trimming the quiote once it starts growing. By doing this, they allow for the blue agave to fully ripen. If the quiote remained, much of the agave’s energy would be used to maintain the stalk and reproduce, reducing the amount of sugar stored in its piña. For new agave plants, jimadores rely instead on hijuelos, or pup sprouts, that emerge from the root system. The hijuelos are harvested and replanted in a different field to produce new agave. The jimadores harvest the piñas of the blue agave once they are deemed ready. They use their coa spears to remove the cogollos and leaves of the plant, leaving the pineapple-like piña of the plant. The piñas typically weigh over 80 pounds and can even be as heavy as 200 pounds. 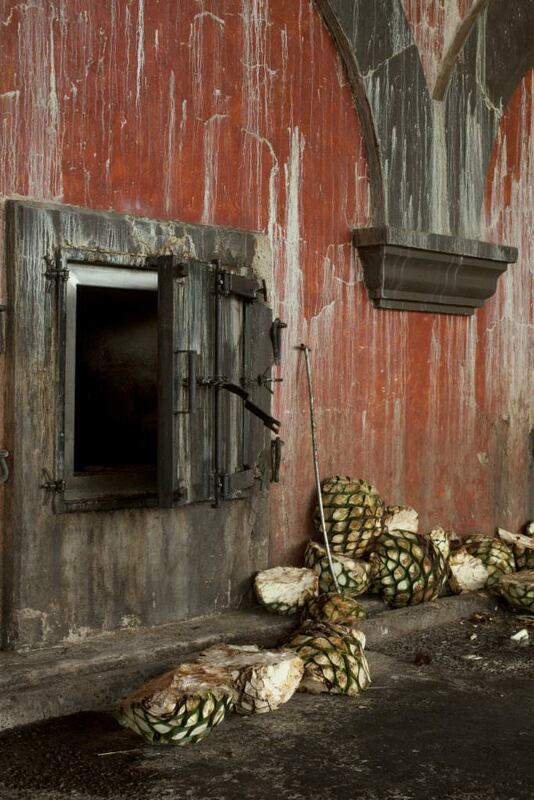 After harvesting, the piñas are transported to a distillery where they will be baked in ovens in order to break down the sugars and fibers of the agave. Depending on the size of the piñas, they may be cut in half or even quartered to better fit in the ovens. The baked piñas are then physically broken down by tahonas in the traditional and artisanal distilleries. Modern distilleries similarly use metal crushers to break down the agave. The tahona was brought to Mexico by the Spaniards. It is composed of an enormous grindstone wheel, usually made of volcanic rock and set in a pit, that mashes the pulp of cooked agave piñas. Sometimes the rock for the tahona comes directly from the ground the distillery was built on. Salcido noted in his travels that they are “traditionally driven by a horse or mule, [but] most tahonas are now pulled by a tractor or other motorized device. Unlike mechanized mashing processes, the massive weight of the stone crushes every fiber of the agave heart, extracting tastes and aromas rooted deep in the rough strands.” Salcido also noted that this belief of the tahonas’ superiority is why the most demanding of tequileros won’t make Tequila without it. The extracted agave juice is then fermented for a few days in open, wooden tanks, and distilled at least twice in large copper stills, or alambiques, until the liquid is clear. The Tequila is then ready to be bottled or aged in wooden barrels in the bodegas or cellars of the distilleries, depending on what type of Tequila is desired. Aging Tequila changes its coloration, flavor, and type, but the Tequila always keeps its unique, agave taste. Four main types of Tequila exist: blanco or plata, reposado, añejo, and the recently added extra-añejo. Blanco Tequila is clear and aged the least amount of time while añejo is light brown in color and is aged anywhere from one to three years for the flavor to fully develop. Regardless of what methods are used in its production, each drop of Tequila carries with it the heart of Mexico. 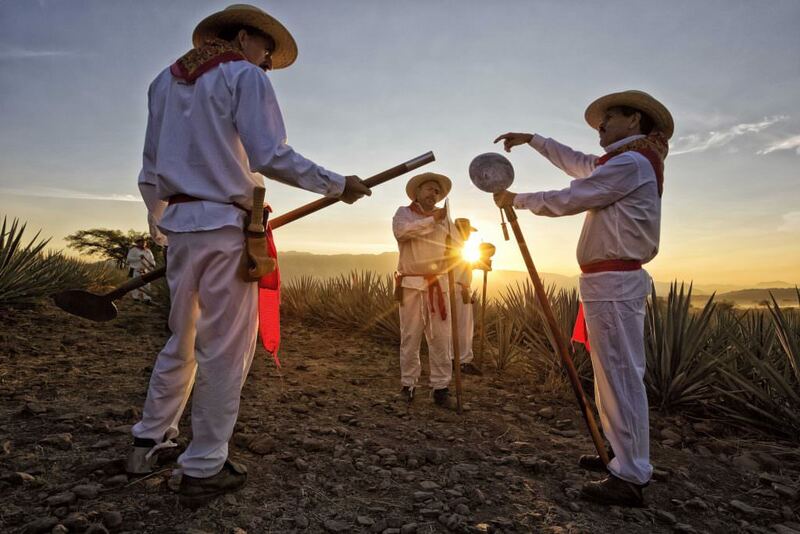 The process of Tequila production and the vibrant culture that surrounds it was captured in rich photographs by Salcido on his trip throughout the highlands and lowlands of Jalisco. The photographs transport viewers to the ancient and adolescent landscapes where sunlight and blue agaves dominate the view. These images appear in the book The Spirit of Tequila by Joel Salcido, published by Trinity University Press. Excerpts and facts were also taken from the book. 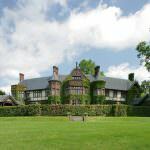 For more information, please visit this website. All images appear in the book The Spirit of Tequila by Joel Salcido, published by Trinity University Press. 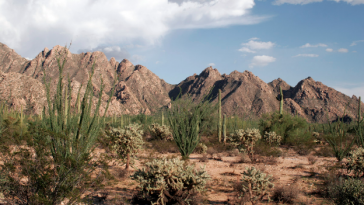 Sotol: the Next Best Agave Spirit? 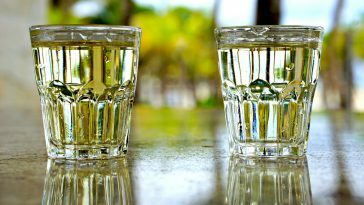 Tequila or Mezcal… Can You Tell The Difference?